Think of a pumpkin and what comes to your mind first? Is it the evil’s face of a Halloween party or the lip smacking pumpkin pie for dessert? Pumpkin is a regular food item in our household that is high in nutrient values. However have you ever wondered whether the seeds of this vegetable which we usually discard off can also hold some excellent benefits? Yes, it’s true. 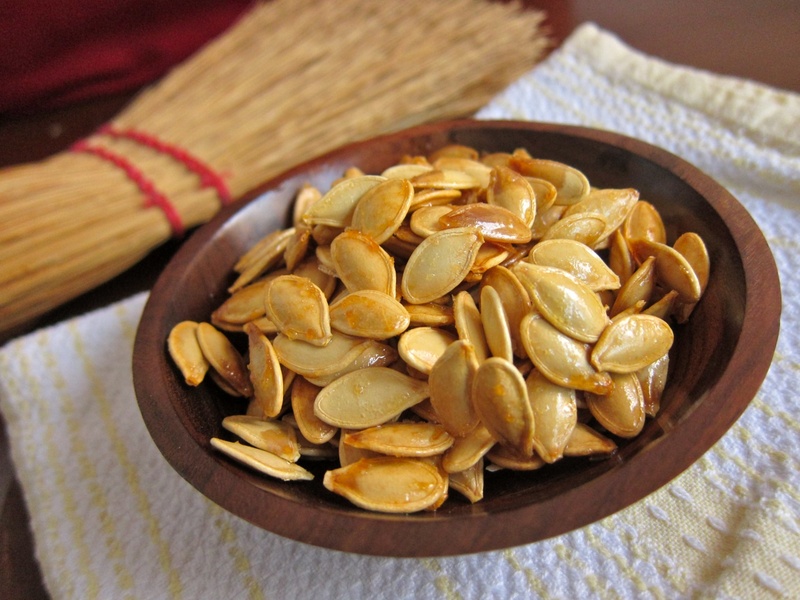 It has been proved by researchers and doctors that pumpkin seeds are actually very beneficial for hair growth purpose. Take a look through this post and you will get to know all about the benefits that are associated with those small seeds of a pumpkin. It has been revealed through various studies that pumpkin seed oil is extremely good for growth of new hair follicles. If you are suffering from patchy baldness or extensive hair loss, natural oil made from pumpkin seeds can be the best help at hand. It controls the DHT formation in liver and helps reduce hair damage causes successfully, thus ensuring renewed hair birth. In men, presence of testosterone and androgen in the body is considered as a prime factor that ensures hair growth. It is observed that people with low level of testosterone and androgen tend to suffer from baldness more often than others. 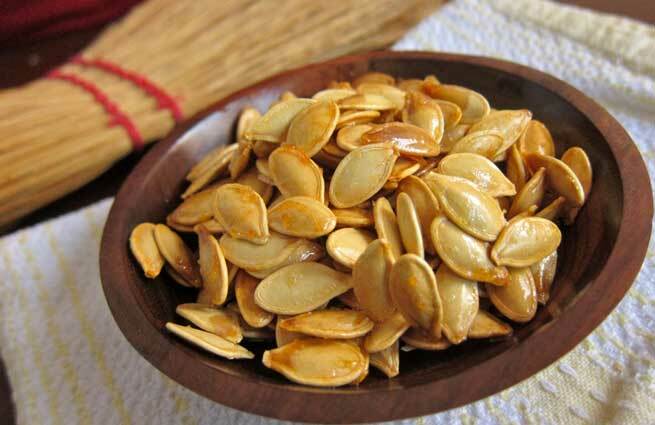 To get back your hair and lessen baldness problem, eating few seeds of pumpkin daily is considered to be effective and useful. • Pumpkin seeds contain only 128 calories, which is quite low in comparison to other seed and nutty items. • The seeds are loaded with vitamin and protein essence, thus making it a great nutrient food. • It makes for an amazing snack item that can be munched on between meals without any worry. There are many natural pumpkin seed hair oil available over the counter. You can try massaging the scalp with it for quick benefits. However, know that too much usage of pumpkin seed oil can result in tints of green color in your hair. On the other hand, there are various types of supplement and medicine available in the markets which are also made from extracts of pumpkin seeds. You can even opt for these medications to get rid of baldness, but under the guidance and prescription of professional doctors.